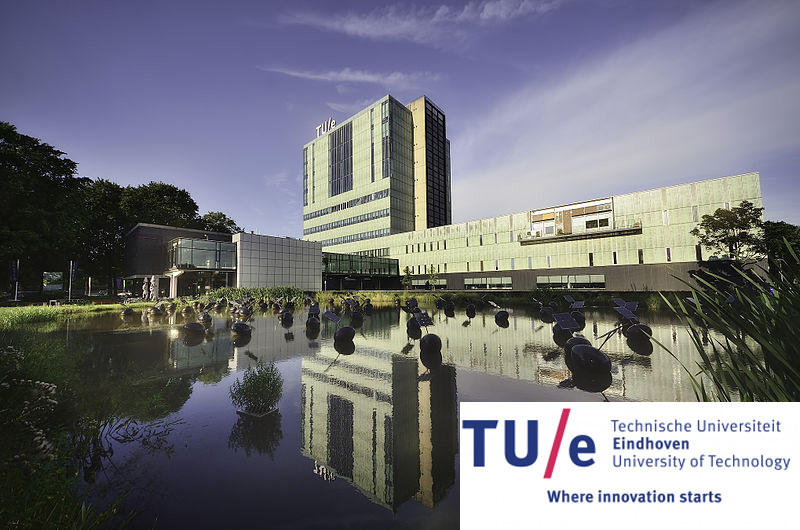 Applicants are invited to apply for a PhD scholarship in computer science at Eindhoven University of Technology. Successful candidate will have funding to work and study for 5 years in Netherlands. Applications will be evaluated on a continuous basis.